Although automobile insurance is important year-round, unique conditions make it even more crucial during winter. 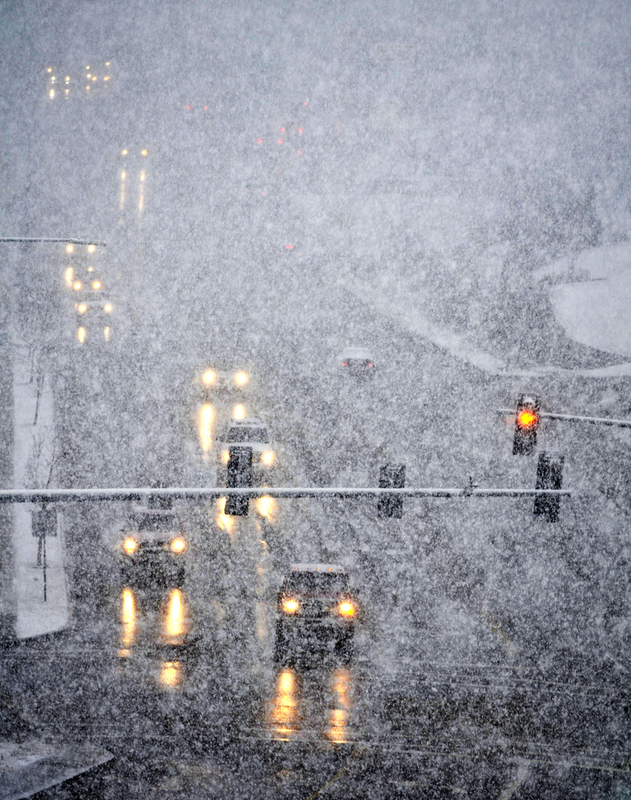 From rain, snow, and ice to poor visibility, winter driving can put you and your vehicle at risk. If you’re lacking coverage, here are a few reasons to find a policy this season. Icy or snowy roads make it more difficult to operate your car or truck safely. Not only are highway slide-offs common, but slippery roads increase stopping distance. This leads to countless incidents of rear-end collisions, sliding through intersections, and more. If you neglect to insure your vehicle, you’ll have to shoulder the entire financial burden of any property damage or injuries that result. To protect yourself and others on the road, drive defensively and leave lots of room between you and the car in front of you. Cold weather often results in early morning fog as well as frost on your windshield. This impaired visibility makes even a short drive riskier. Collisions abound in such circumstances, both with other motorists and with animals crossing backwoods highways. However, an adequate automobile insurance policy will cover you in the case of any accidents. To mitigate these risks, never leave home without scraping all windows completely clear of ice and snow. North Carolina requires that all drivers insure their vehicles with $30,000 worth of bodily injury liability coverage per injury (to a maximum of $60,000 per accident) and $25,000 of personal property liability coverage. This pays for medical treatments and property repair if you injure another motorist or damage their property. Also, if you have an outstanding auto loan balance, your lender requires you to buy full coverage to protect their financial interests. Note that both of these requirements are in effect year-round, not just during winter. For expert assistance putting together an automobile insurance policy to protect yourself, your vehicle, and your passengers this winter, contact Zimmerman Insurance Agency in High Point, NC. The independent insurance broker has been serving customers throughout the Triad area since 1963, specializing in auto, home, motorcycle, and business insurance. Visit their website to view location details or call (336) 883-6512 to request a car insurance quote today.